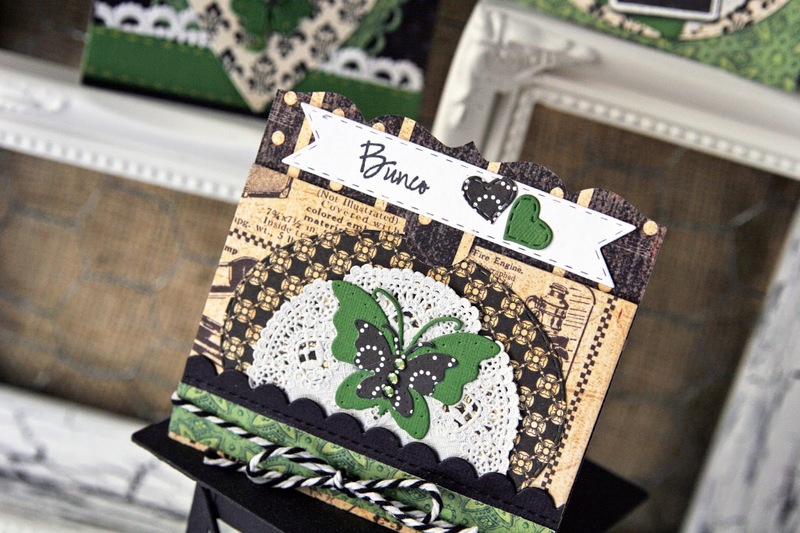 Liz's Paper Loft: MCT My Favorite Stamp/Die of the Month ~ bunco! Good morning! 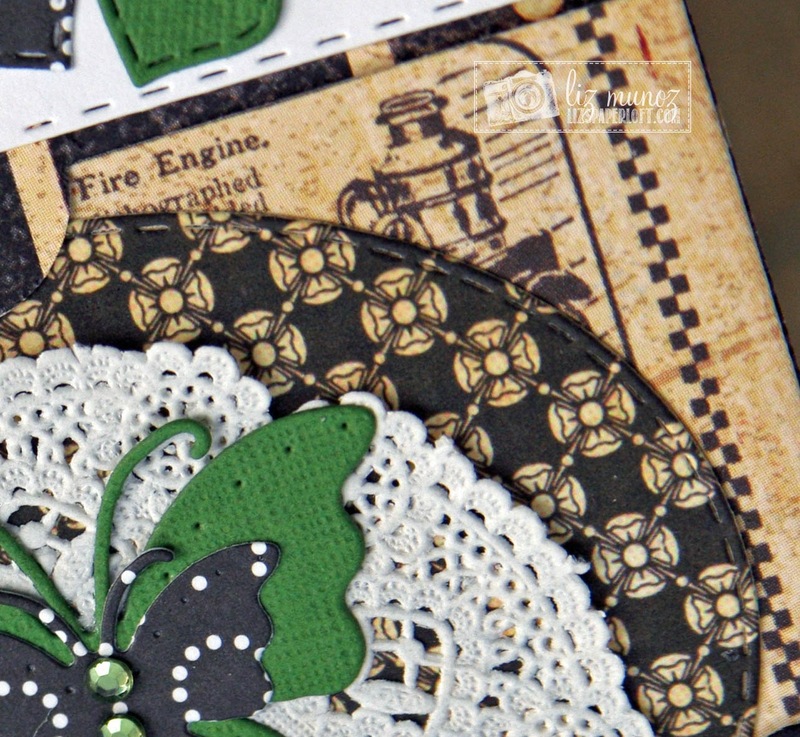 Today is My Favorite Stamp/Die of the Month over at My Creative Time! 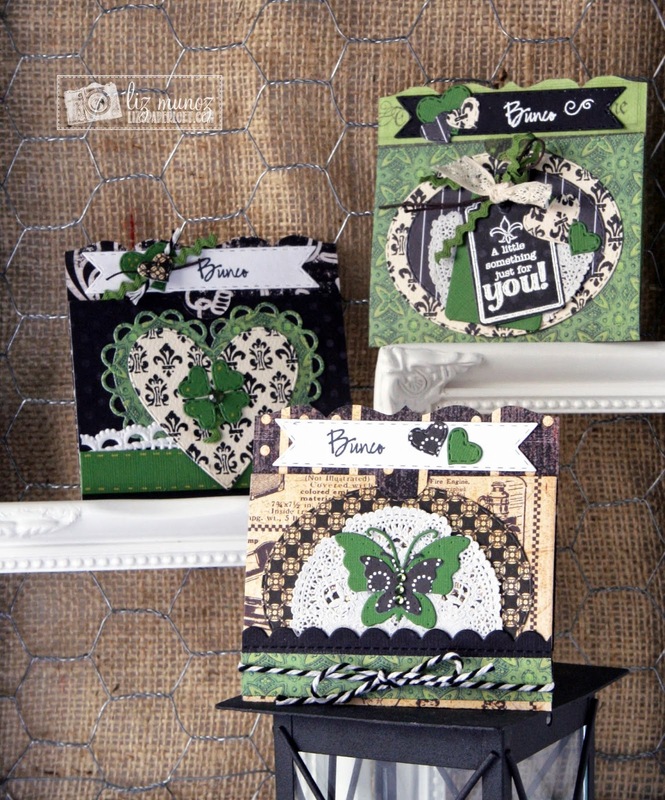 This month we are featuring Stitched Heart Layer Dies. These "free flowing" hearts always put a smile on my face! They remind me of the floating heart necklace that my mom had when I was a young girl. If this set of dies have been on your wish list, you can pick this set up HERE at a discount price! 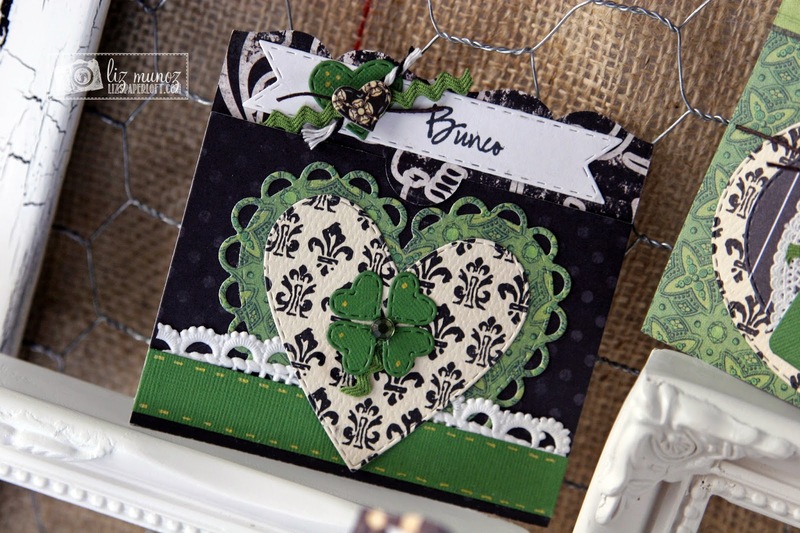 Stitched Heart Layer Dies ~ Stamp/Die of the Month! Click HERE to see what my Design Team Sisters created! OMG Miss Liz your banner is gorgeous you really did get super clever and creative with all of Miss Emma's goodies and how fun to hear that you play Bunco as that was my Grandma's fun thing to do...she'd always talk about her Bunco Club so reading this sure put a smile on my face as my Grandma was my buddy. YOU so ROCK!! These are so pretty, Liz! I love the papers you used. All of the layers work perfectly! Girgeous gift card holders! I love those colors! For being challenged you found the right inspiration to make your cards. Beautiful job. I really like your take on them. All of the gift cards turned out so pretty. Bunco is a fun game, the ladies will love the prizes. I didn't know there was a bunco stamp. 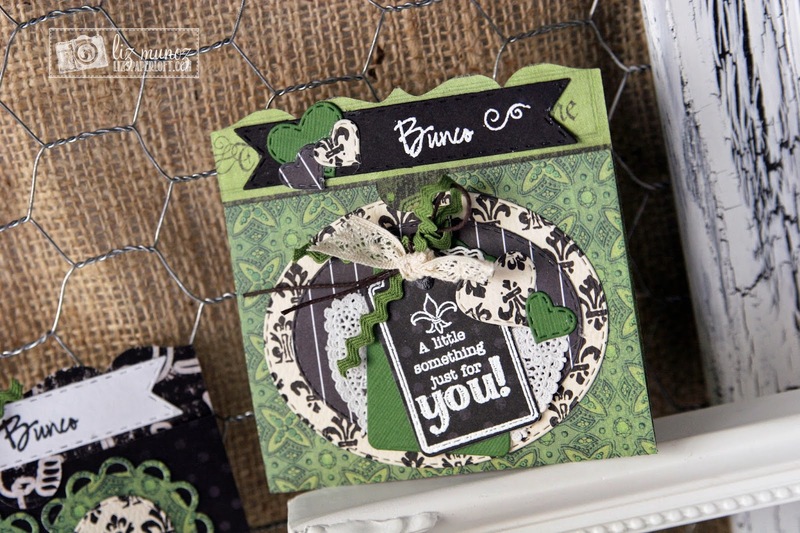 Liz ~ Oh my your "bunco" gift card holders are simply STUNNING! The color combination is just a PERFECT combination ~ LOVE!! Oh Diana's banner was gorgeous too ~ love the inspiration! Oh my mom had a heart necklace like these hearts too ~ thanks for jarring my memory! Beautifully done like always! I LOVE your gift card holders!!! !